I am SO ridiculously excited that this day is finally here! 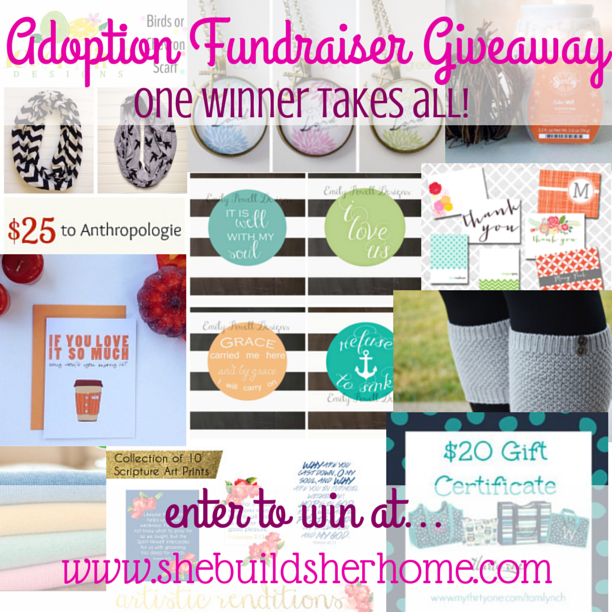 Lots of planning, strategy, love, faith and generosity has gone into this giveaway. I am incredibly thankful for all of the amazing women who donated items to make this giveaway a huge success! Please join me in thanking them for their generosity!! 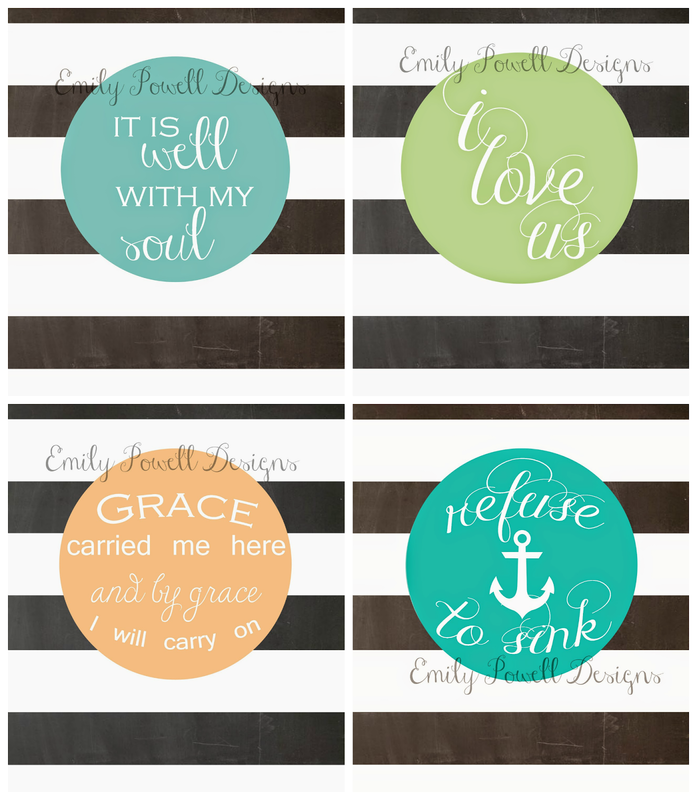 Set of 4 gorgeous printables, donated by Emily Powell Designs! Super cute Birds or Chevron infinity scarf, donated by Lauren of Lemon & Lime Designs! 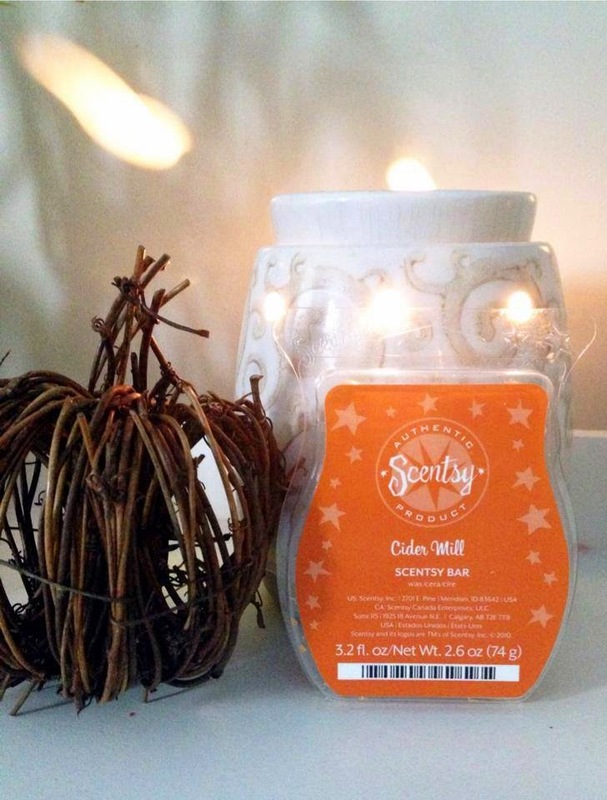 A scentsy plug in warmer PLUS 3 yummy smelling scentsy bars (holiday scents), donated by Jordan S! 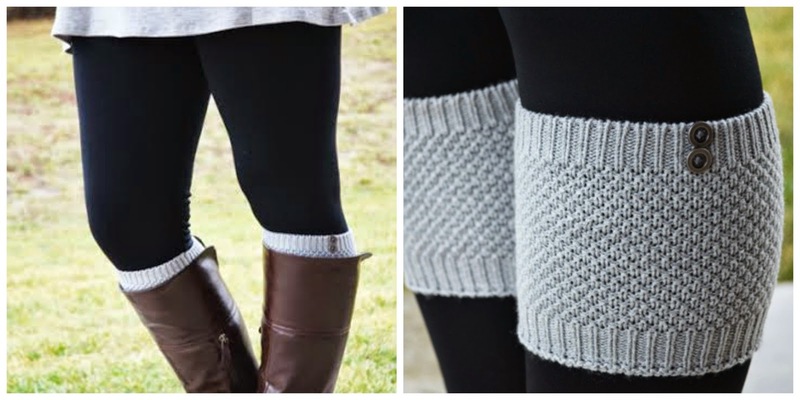 Pair of perfect gray boot cuffs, donated by Oakleigh Rose! 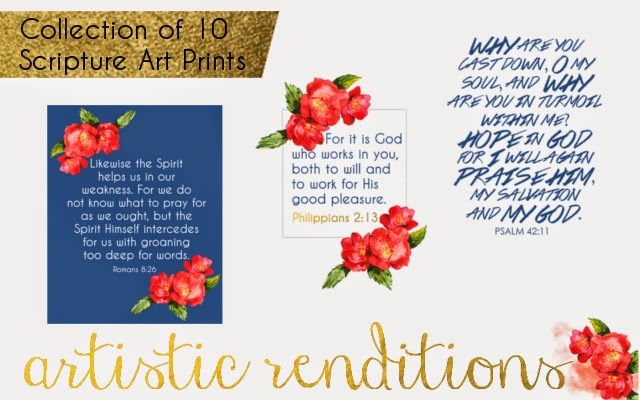 Set of 10 lovely scripture printables, donated by Aliesha of Artistic Renditions! 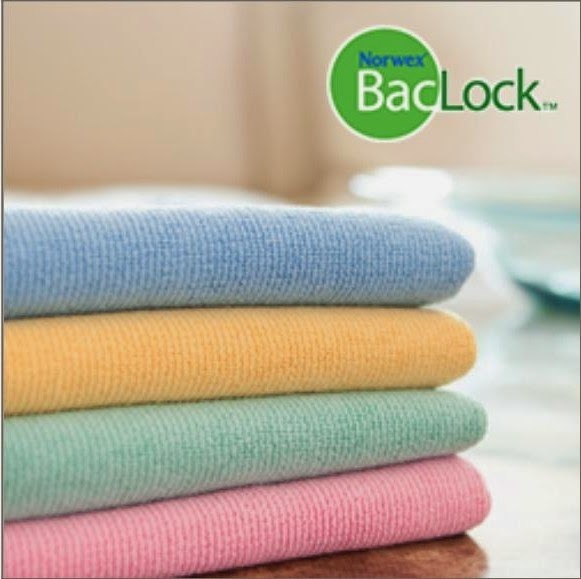 Fabulous Yellow Norwex enviro cloth, donated by Ashley Roethe! 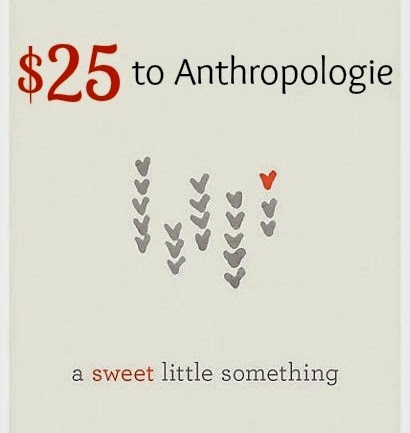 $25 Anthropologie (aka perfection) Gift Card, donated by Daisy at Simply Relished! 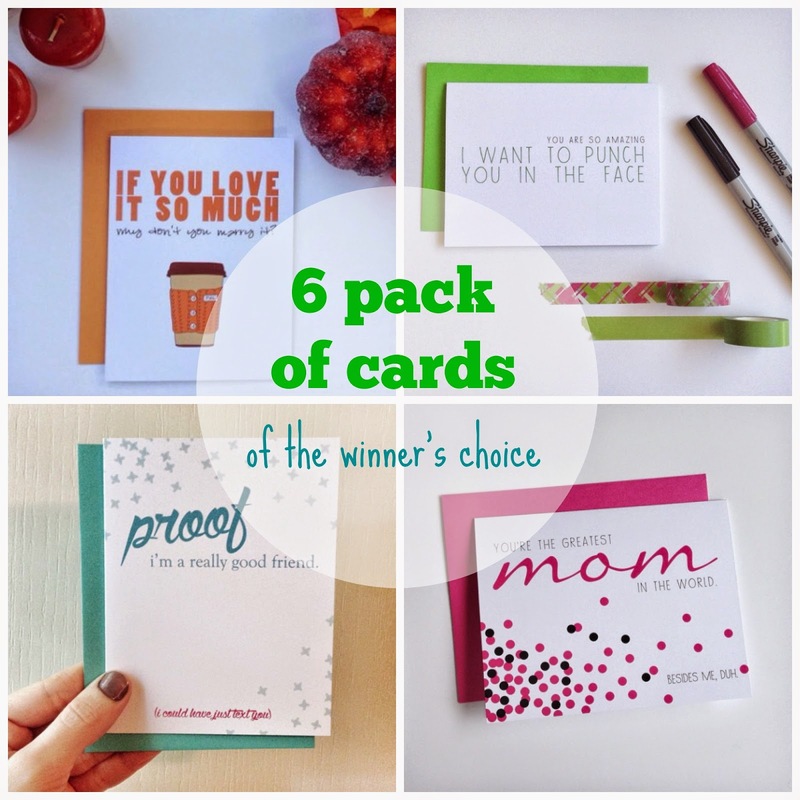 6 pack of hilarious cards of the winner's choice, donated by Kara-Kae of Mom Diggity Designs! Yes, you could win ALL of that amazing stuff...you are NOT dreaming!!! 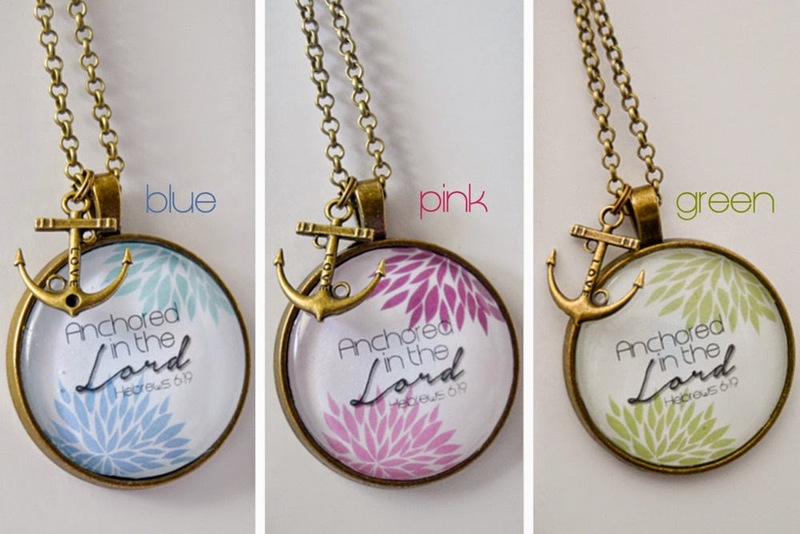 We would be so blessed if you would consider entering the giveaway and giving to our adoption! You can click to donate here. 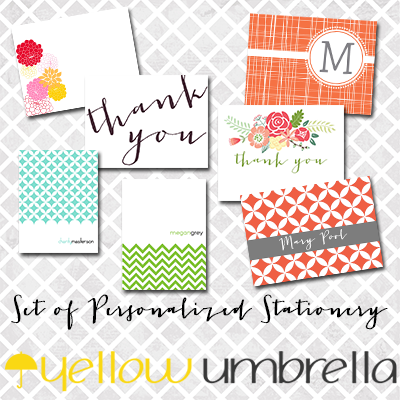 Remember, AFTER you have given, you can share on social media every day for more entries! 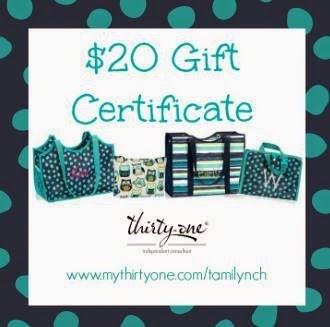 What a fun giveaway - I just donated! I pray it is hugely successful!